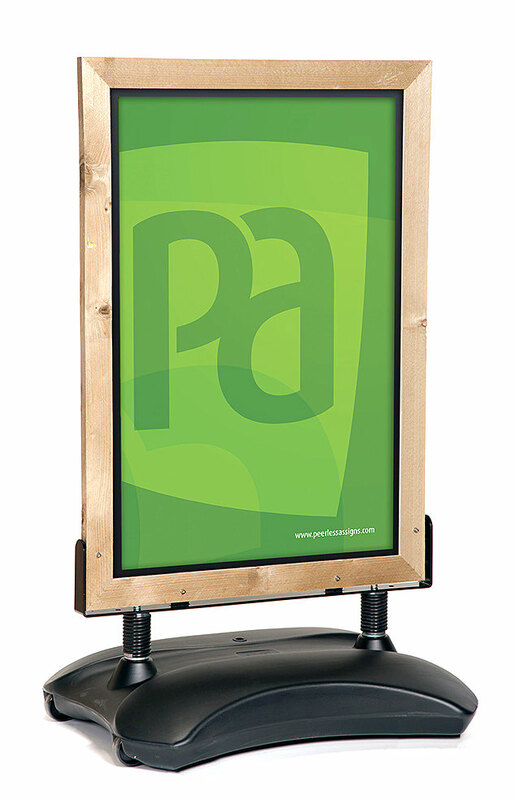 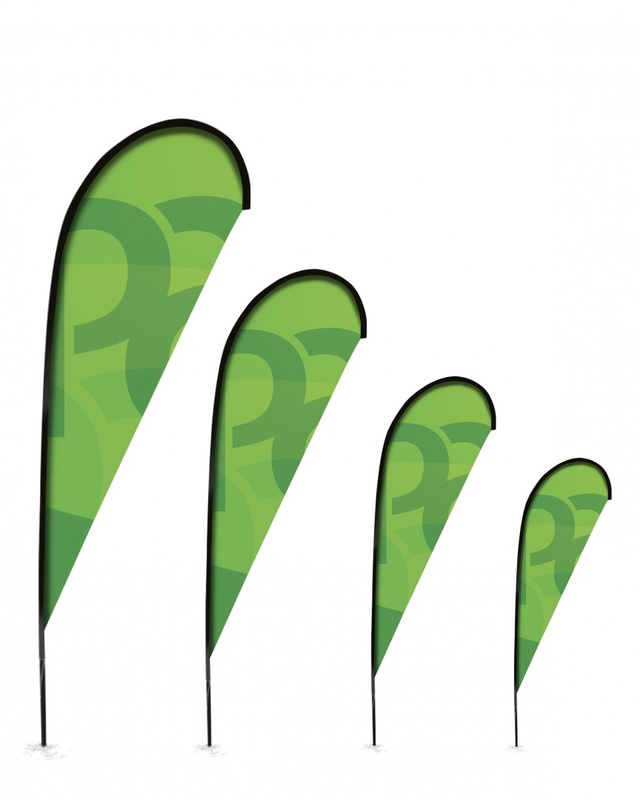 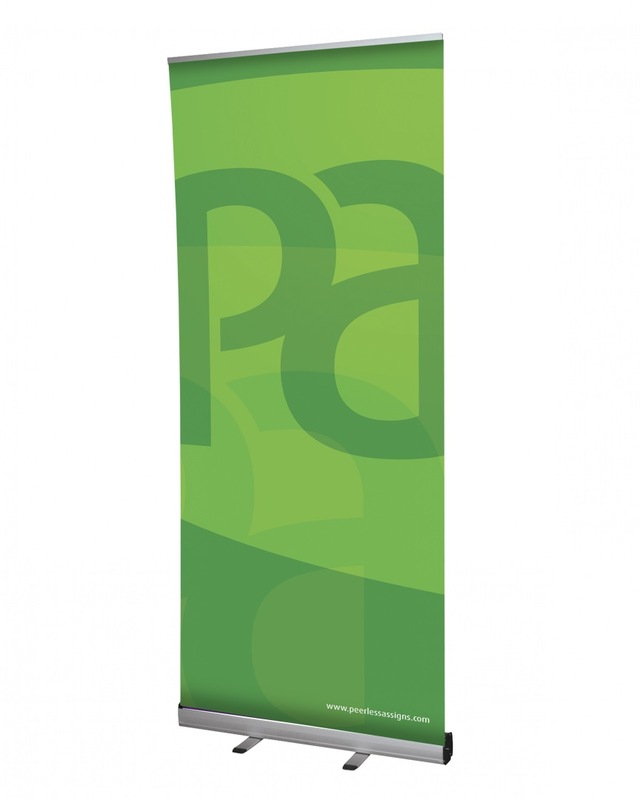 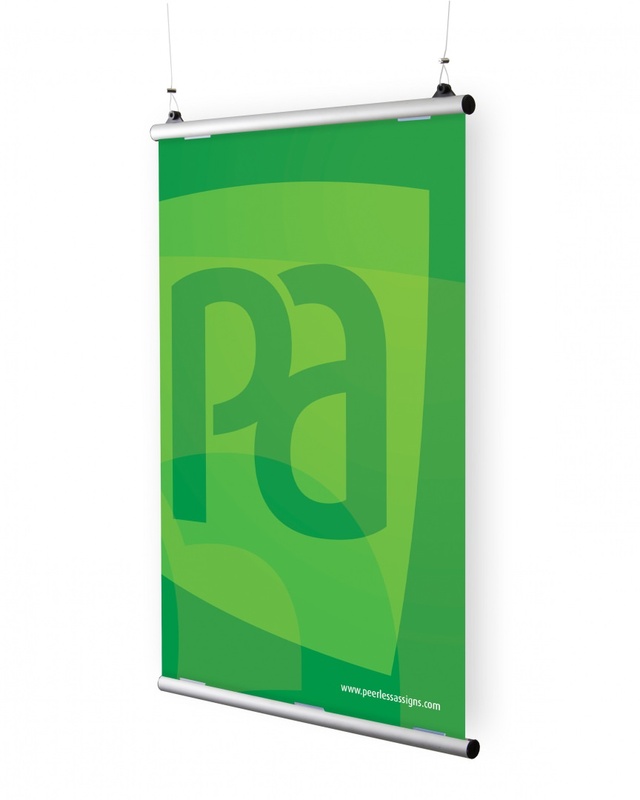 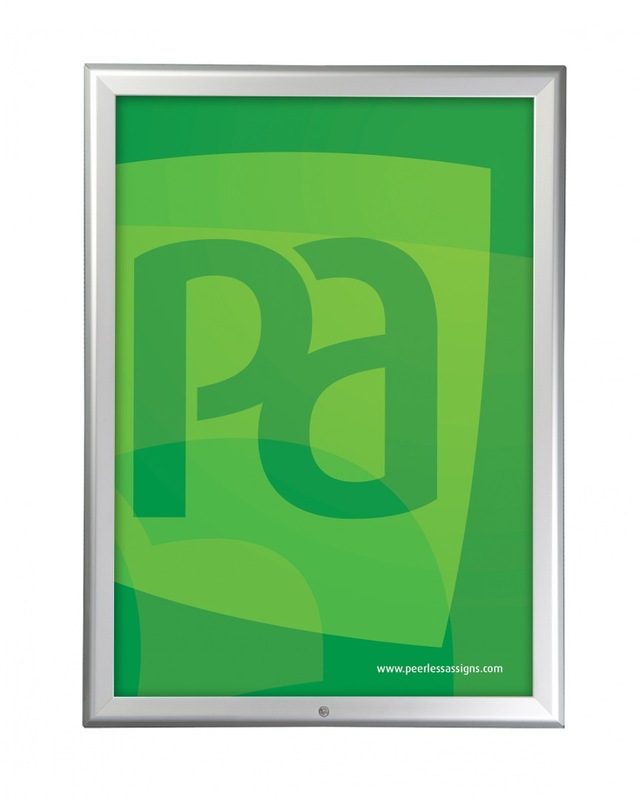 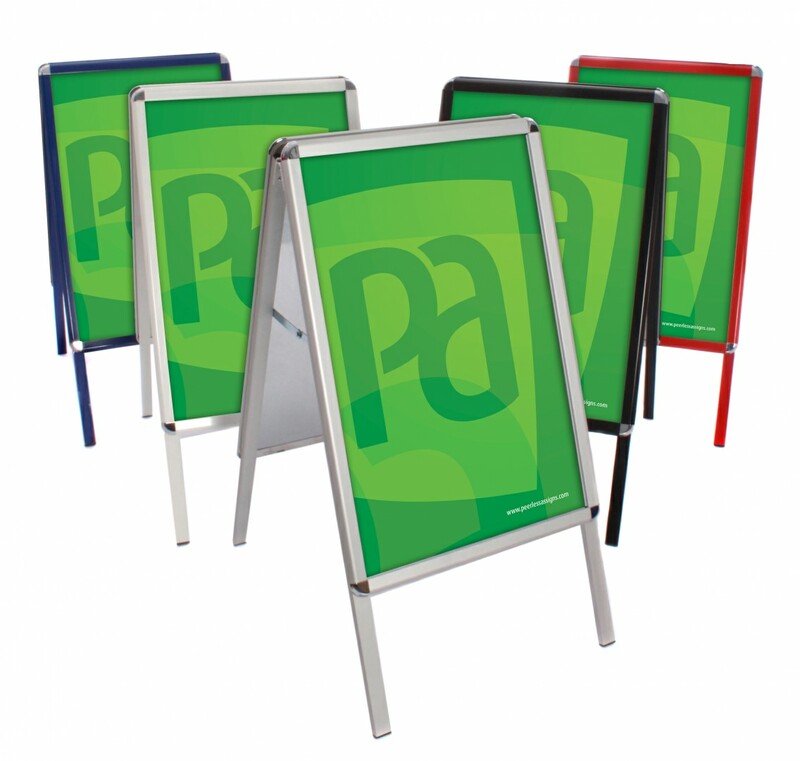 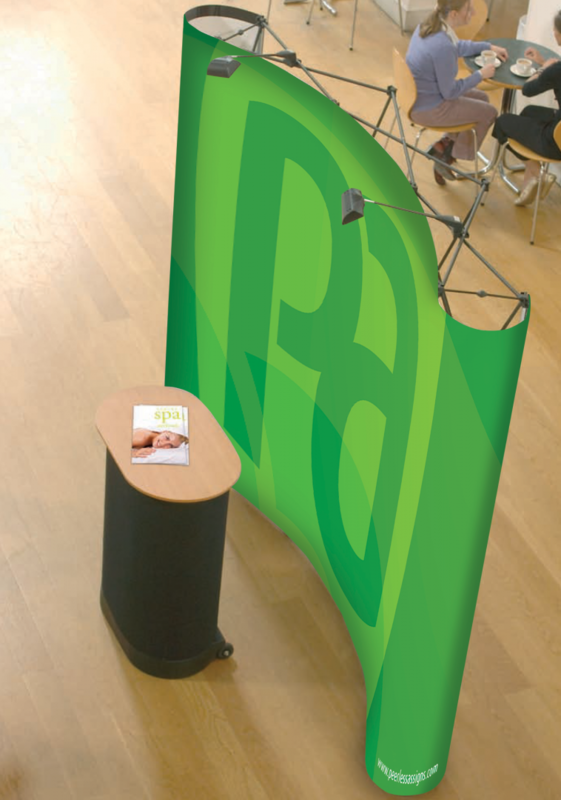 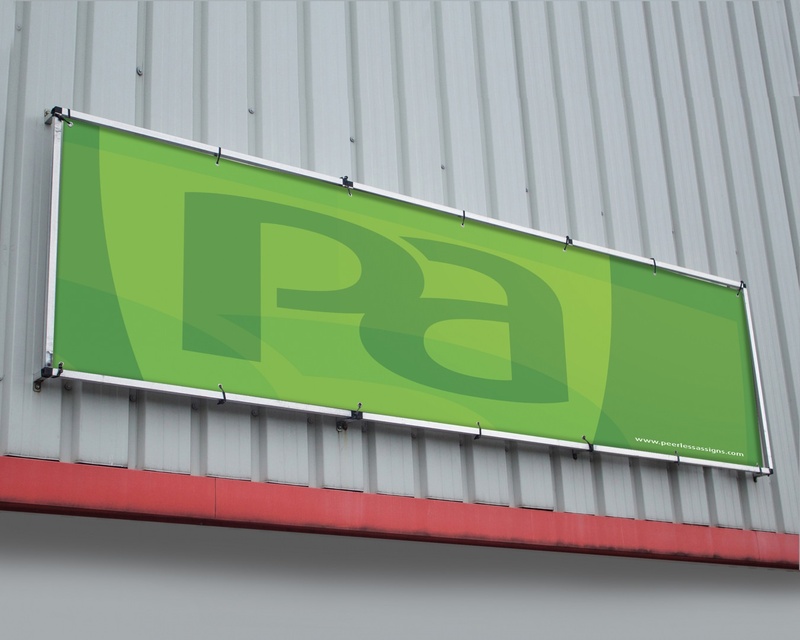 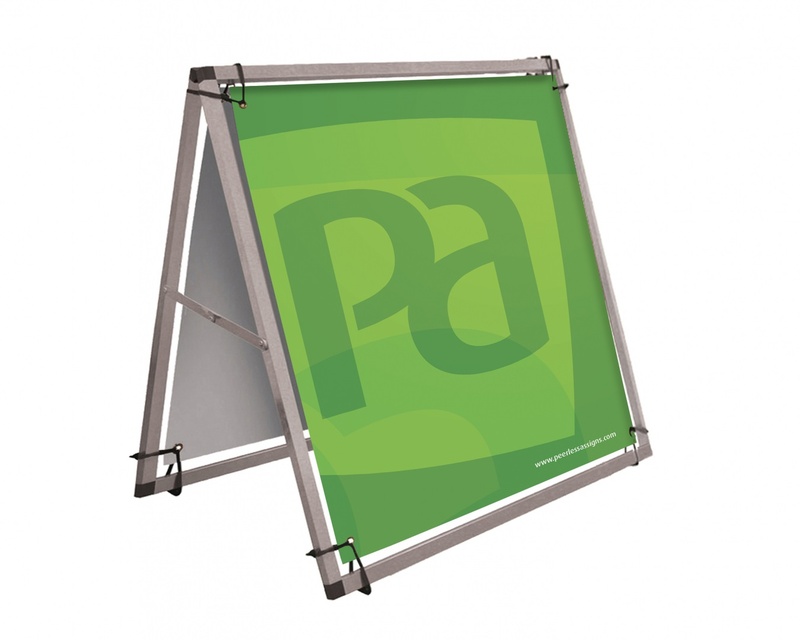 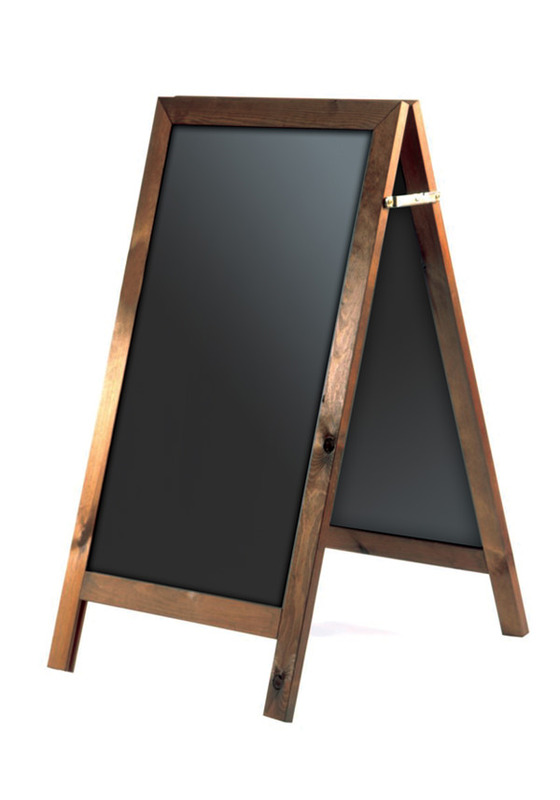 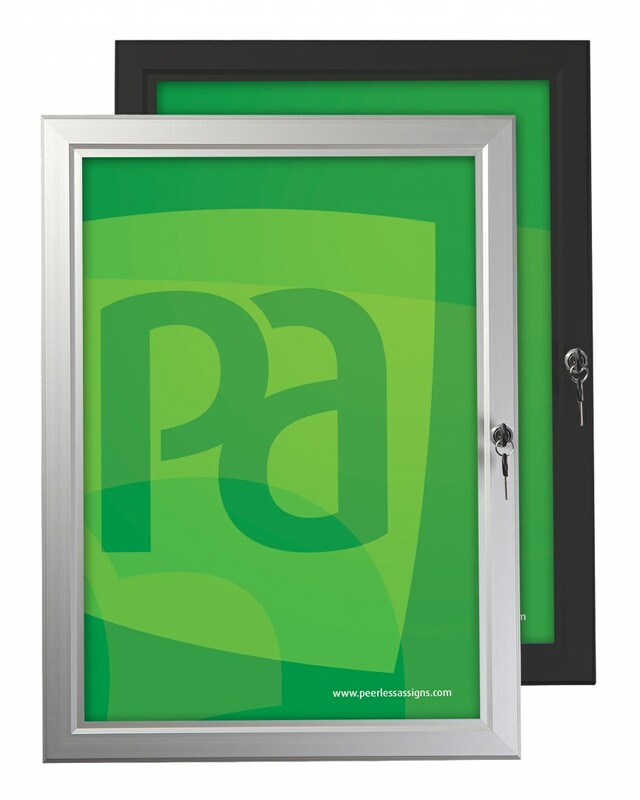 Available in three standard sizes, these double sided banner frames offer a great solution for advertising outside on grass verges and large forecourts, where they can be pegged to the ground. 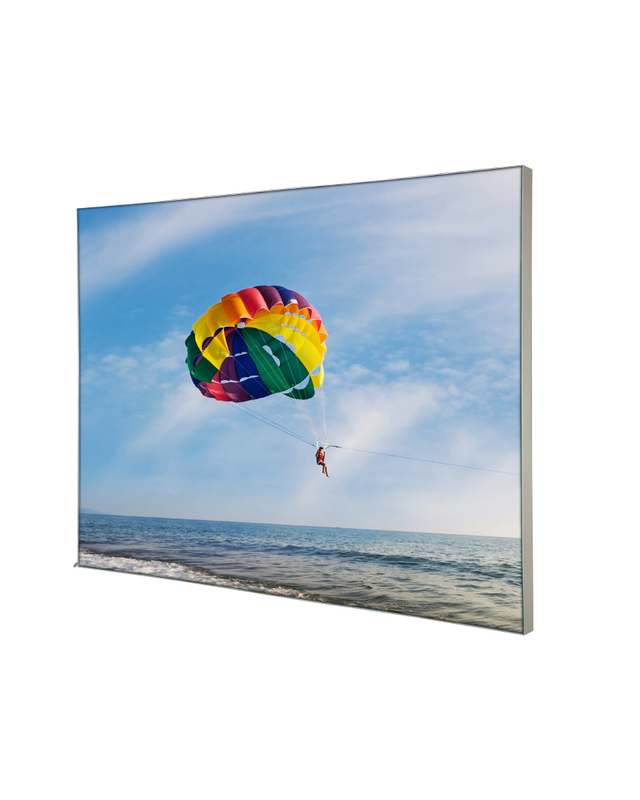 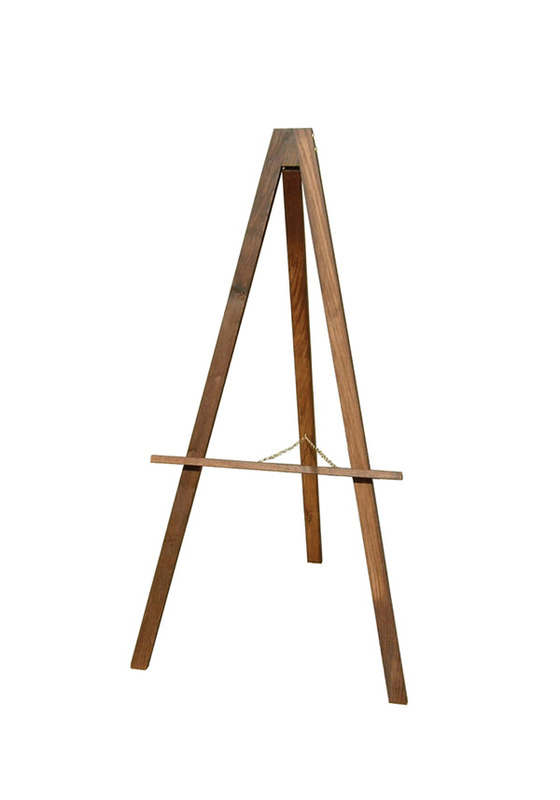 Single sided versions are also available to order for wall mounting. 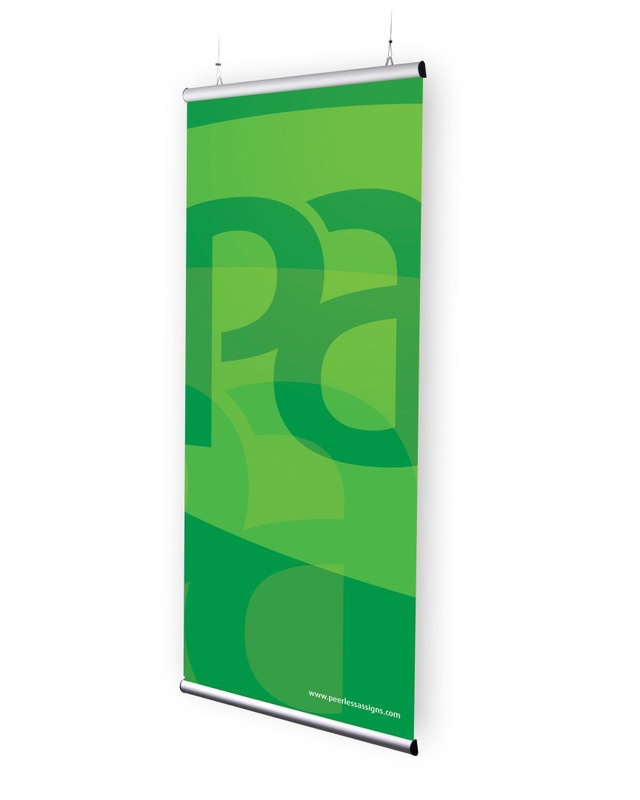 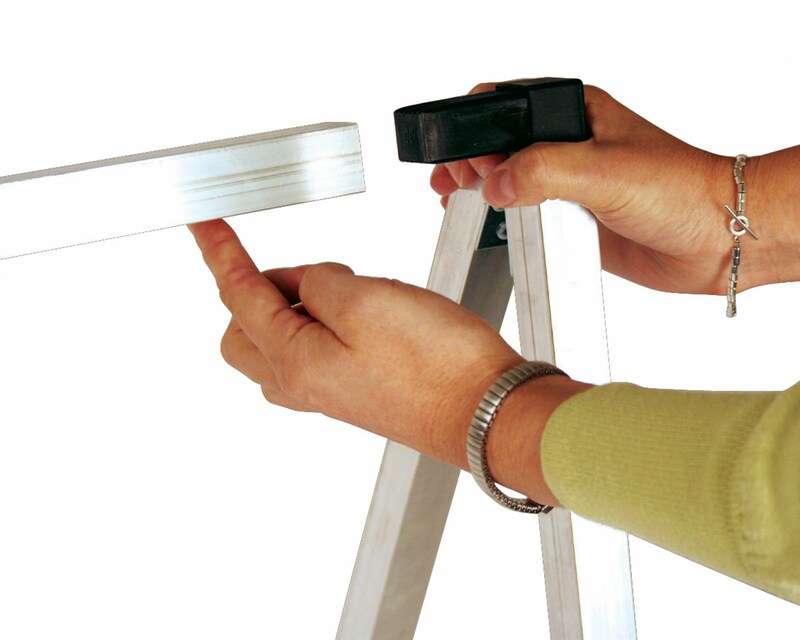 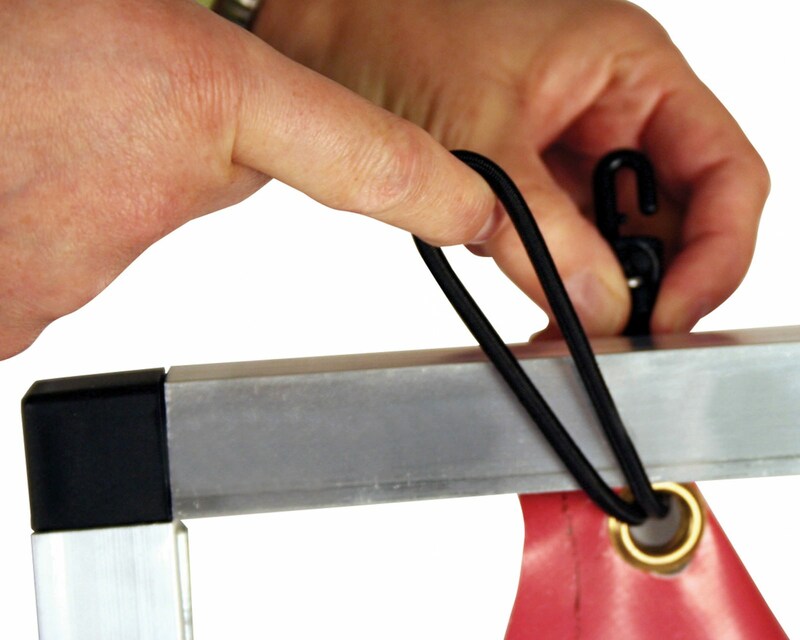 Supplied with or without banners. 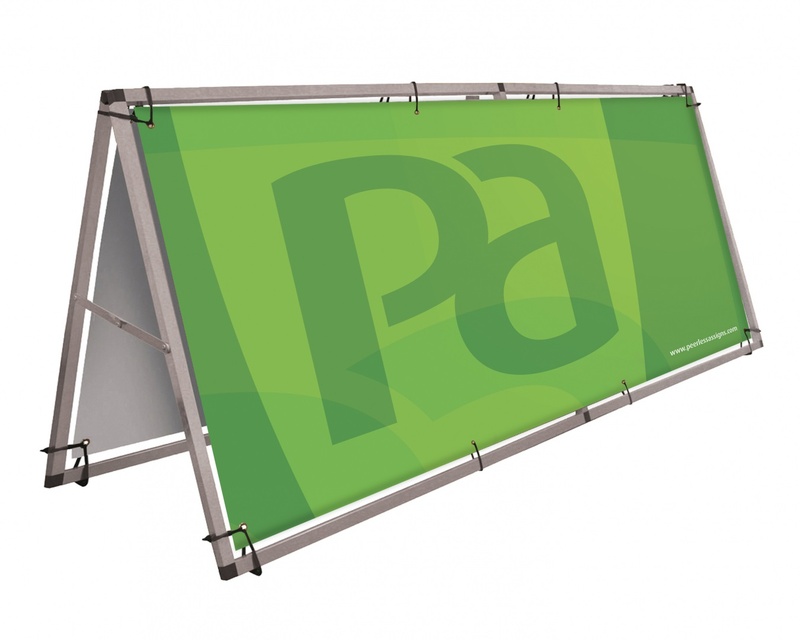 Suitable for wind speeds up to 24mph!